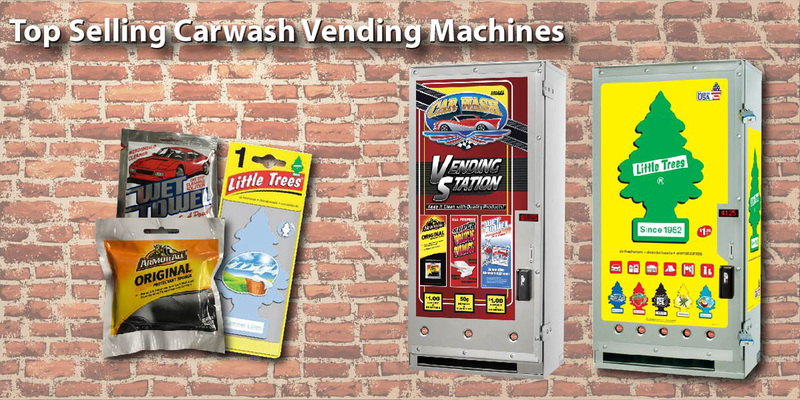 Laurel Metal Products designs and manufactures vending machines for self-service car washes, laundromats and restrooms. 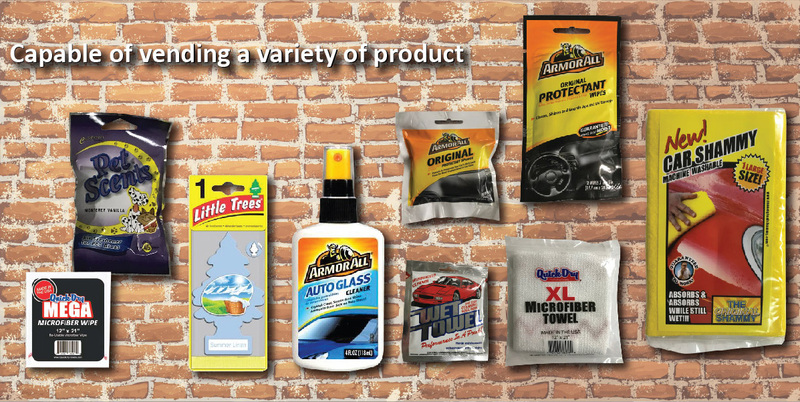 Specializing in drop-shelf vending, the Proven Product Delivery Method. 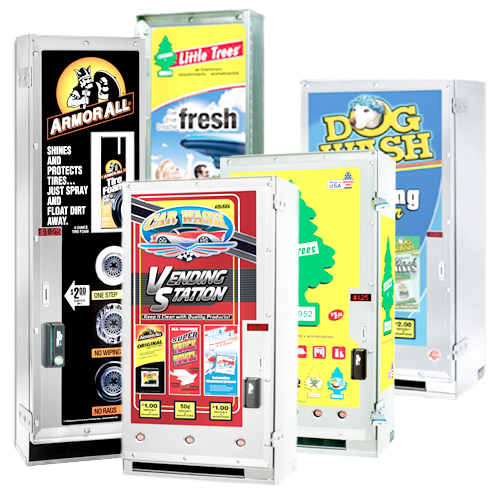 Any product that fits on the shelf will vend.Choose from a full line of Mechanical Vending Machines, Electronic Vending Machines or Diaper Vending Machines. 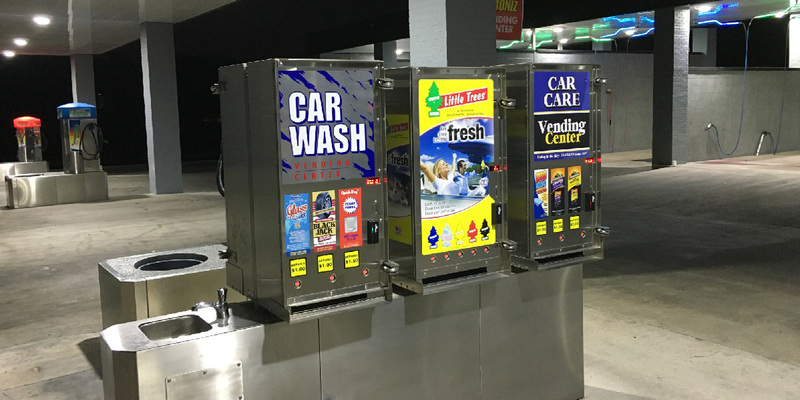 You've had 52 years to get to know why Laurel means “Dependability in Vending” and is the first choice when purchasing car wash vending equipment for your wash. 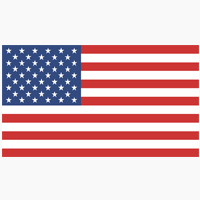 In 1959, Rich Kent incorporated a company that had its beginning in the basement of a house on Laurel Avenue in Wilmette, IL. 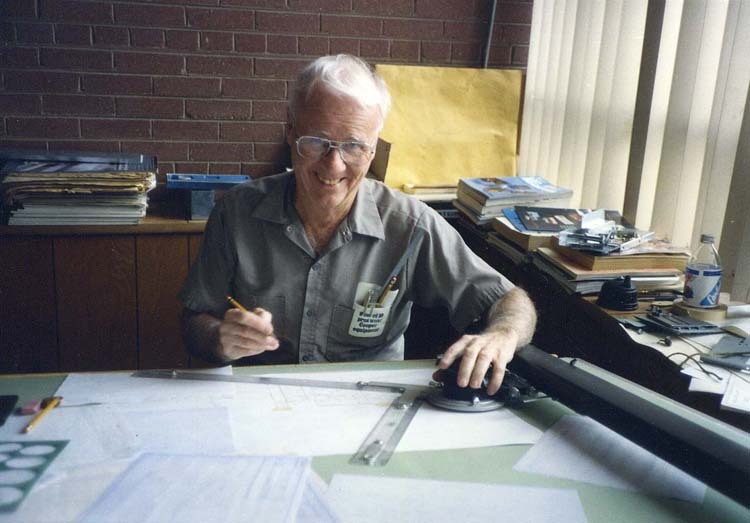 The early work at Laurel involved the production of many different types of metal products and the continuing development of equipment to vend a wide array of consumer products. 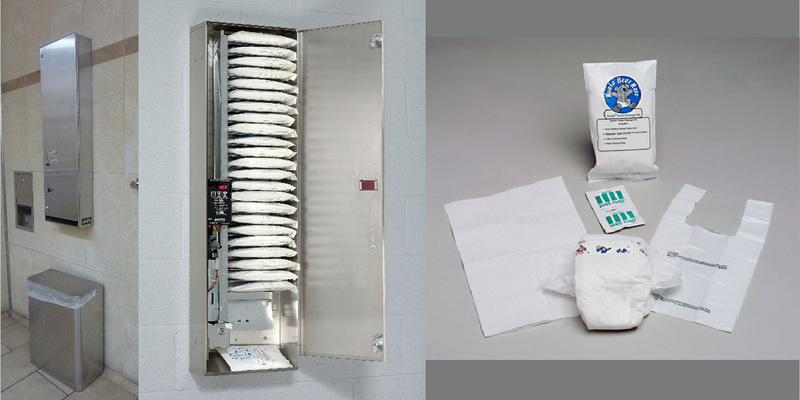 The development of vend systems included candy, snacks, newspapers, records, batteries, stamps, laundry soap and fabric products, bulk candy and capsule, and on and on. The Laurel museum room always holds the longest stop for any visitor. 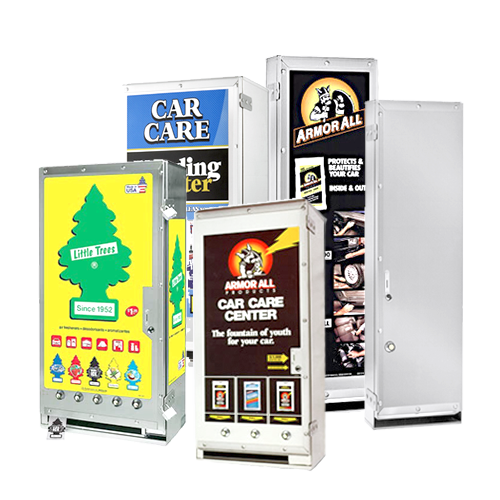 Laurel Metal Vending Machines are available in 1-column, 3-column or 5-column styles. 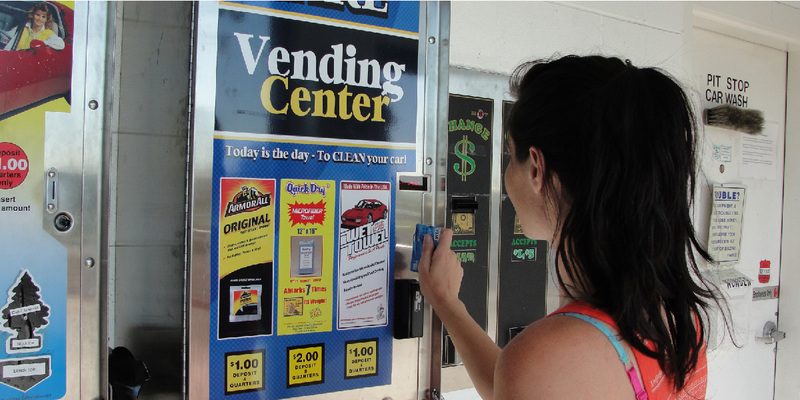 Prices are adjustable for each vender ranging anywhere from 25¢ to $99.75. 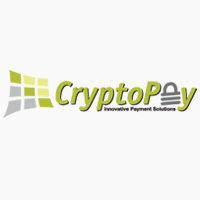 Credit card swipers are optional and allow higher-priced items to vend quickly and conveniently. 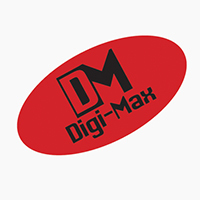 DigiMax models feature eye catching, large and easy to read readouts and language options. 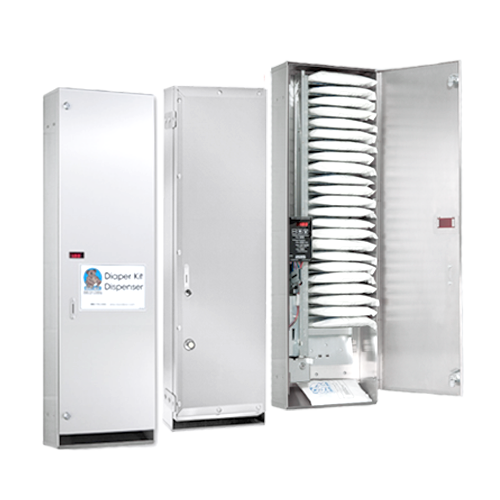 If we keep it simple, we keep it smart.